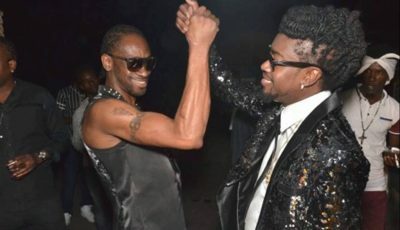 The dancehall artists is not shying away from the cameras and is not in hiding contrary to some reports in the media. Earlier this week a video that has since gone viral surfaced on social media show a man closely resembling the enigmatic dancehall deejay. Now that he has confirmed that he is the one in the picture, LA Lewis is dismissing allegations that its a publicity stunt to gain more followers. 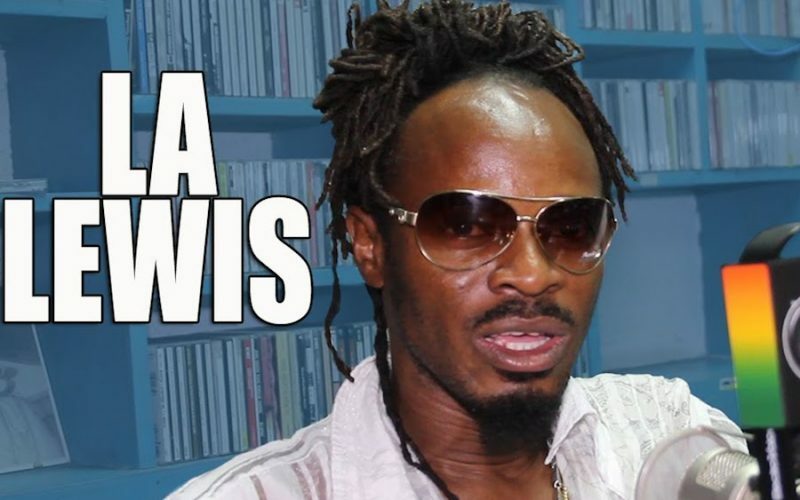 LA Lewis also reinforced his popular opinion that he is the most influential artist in Jamaica outside of Vybz Kartel and Ninja Man.